A high quality and durable 100 percent cotton apron, design for home butchery and cooking, but ultimately maximum comfort. 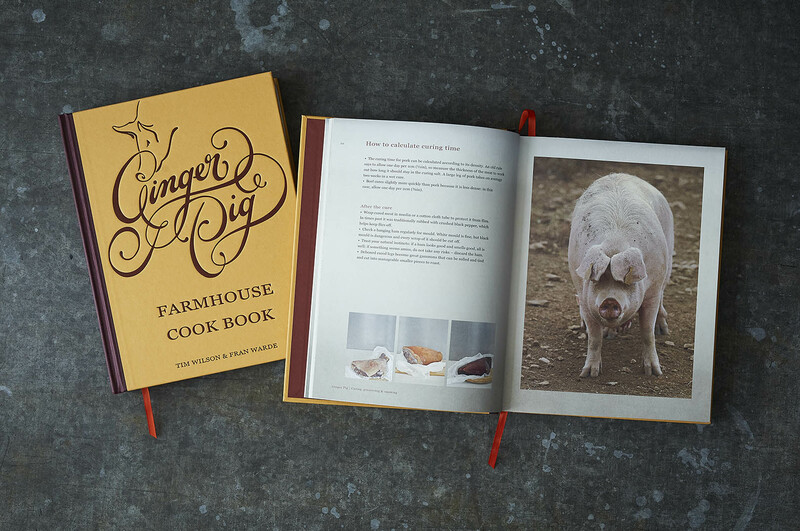 A discreet embroidered Ginger Pig logo is embroidered in the top right hand corner of the apron, available in a charcoal grey a little darker than our signature apron worn by staff. An adjustable neck strap protects the wearer from splashes and stains, with a longer length than standard. Our famed butchery classes take place at our Marylebone and Askew Road shops after hours, and during the daytime at our Borough Market London HQ. Read more below. Make the most of your apron with our exclusive recipes; midweek meals, showing off dishes or slow cooked masterpieces with sides and sauces to compliment.